Three weeks ago, we introduced an item import tool that lets item creators locally verify that their items meet a set of technical and performance standards. 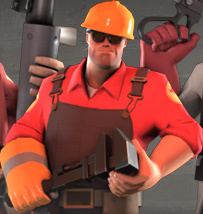 This helps item creators ensure that anything they create is more likely to be game-ready; and it also helps the community as a whole, by giving the TF2 team more time to devote to other aspects of the game. Since we released the tool, this verification process (which grants items a “Gold Star”) has led to over 900 Gold Star Workshop submissions. 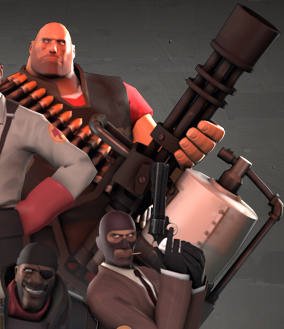 We've been blown away by the speed and quality of the TF2 community's response. Thanks to this verification system, we've been able to select a whopping 64 Gold Star items for this coming update. But how do we decide which to ship? 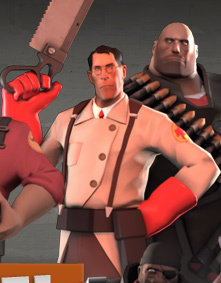 Below, we've run this classy-looking Medic coat through a set of questions we ask when reviewing submissions. We hope this will give item creators and everyone voting in the Workshop a bit more insight into our decision-making process. 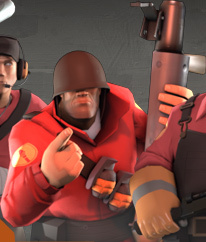 Does the item's vote count show support from the TF2 Workshop Community? This is a big one: We're not going to ship an item that the community has no interest in shipping. (Remember: Even if you're not an item creator, you can help the item selection process by up-voting and down-voting.) Our sample Medic item, for instance, had sufficient support to examine further. 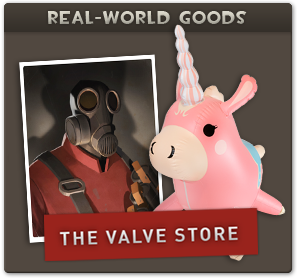 Does the item introduce something unique and different compared to items already in the game? 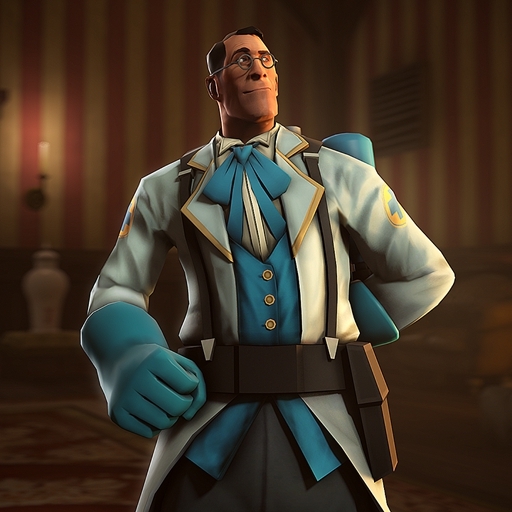 The Medic does not yet have a coat cosmetic that makes him look ready to dance the night away as if it were 1776. Let’s check this box as a "Yes". Does the item interfere with class identification? 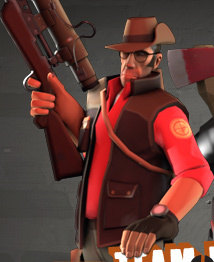 Even in this new coat, the Medic is still easily recognizable as the Medic. The author has taken care not to remove areas that display team colors and has made sure the geometry complements the base character model underneath. How well does it complement other items already in the game? 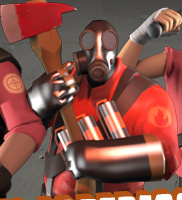 Because the geometry is contained within the Medic silhouette, it will avoid clipping with most other cosmetics, allowing users to customize their look further. 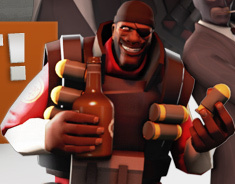 Does this item fit well within the TF universe? It might seem at first glance that the TF universe is pretty flexible—flexible enough, anyway, to accommodate a Victorian-era aristocrat costume for the Medic. However, there are limits. 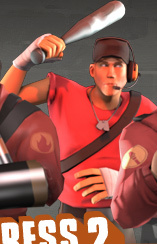 Photo-realistic items or overly cartoony items are just two examples of art styles that probably won't mesh with the TF2niverse. Lastly, Is your item Darth Vader's helmet? Because we don't own Star Wars. Here's a comprehensive list of other things we don't own: Everything that's not TF. Luckily, Darth Vader doesn't dress like a foppish 18th century rogue*, so this item's in the clear. And remember: much like the game itself, the import tool is a work in progress. 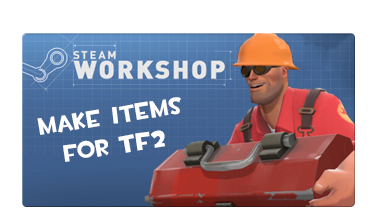 If you're a Workshop author and want to get advance notice of changes or to request support for new features, make sure to sign up for the brand-new TF Workshop/import tool mailing list. *Note: We haven't seen Episode VII yet.